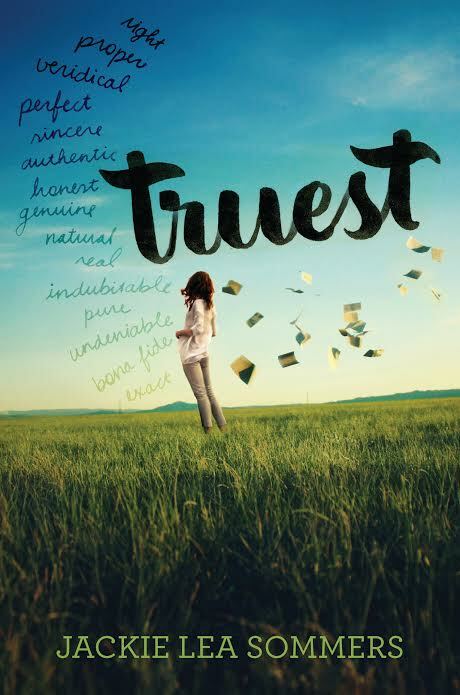 This entry was posted in debut novel, silas hart, truest countdown, Truest giveaway, Truest Jackie Lea Sommers, westlin beck and tagged countdown to truest, debut author, Silas Hart, TRUEST COUNTDOWN, truest debut novel, truest jackie lea sommers, Westlin Beck, YA, young adult lit by Jackie Lea Sommers. Bookmark the permalink. All the very best for tomorrow, September 1 2015. May it be the first of many successful and exciting days for you. Thank you SO MUCH, Madison! Means so much that you’d remember and pop in to wish me well!